New Bad Times At The El Royale Trailer Checks In! 20th Century Fox invites you to have a Bad Time with the all-new Bad Times at the El Royale trailer! Check it out in the player below! 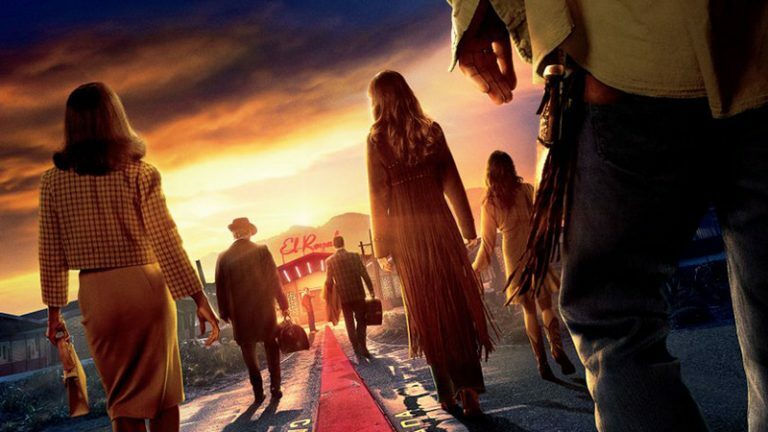 Bad Times at the El Royale is set to hit theaters on October 12. The post New Bad Times At The El Royale Trailer Checks In! appeared first on ComingSoon.net.